Interested in a 2017 Honda Civic? The 2017 Honda Civic is a compact car with five seats and plenty of standard and available features. The base LX trim of the 2017 Honda Civic comes standard with practical advantages like a five-inch central display screen for the infotainment system, a rearview camera for easier and safer backing up and parking, and plenty of trunk space. When it comes to the driving experience, the standard 2017 Honda Civic can satisfy many drivers. The base LX model comes with a 2.0-liter four-cylinder engine rated for 158 horsepower and 138 pound-feet of torque. 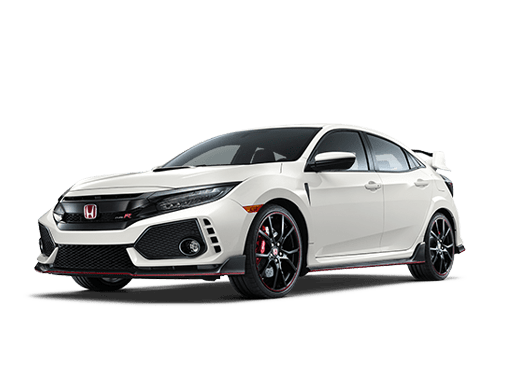 Are you interested in learning more about the Honda Civic available here at Battison Honda in Oklahoma City OK? Contact a member of our sales team or explore our new Honda Civic inventory below. 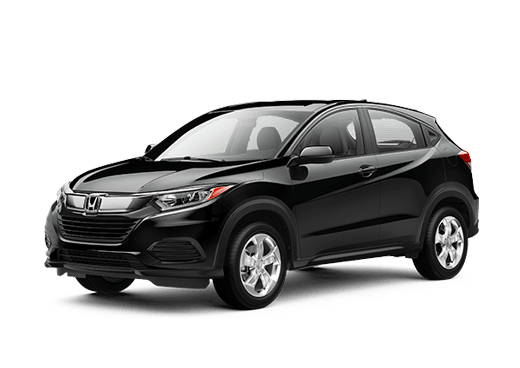 Drivers interest in leasing an attractive compact car may intrigued by 2017 Honda Civic lease offers in Oklahoma City Ok available at Battison Honda. 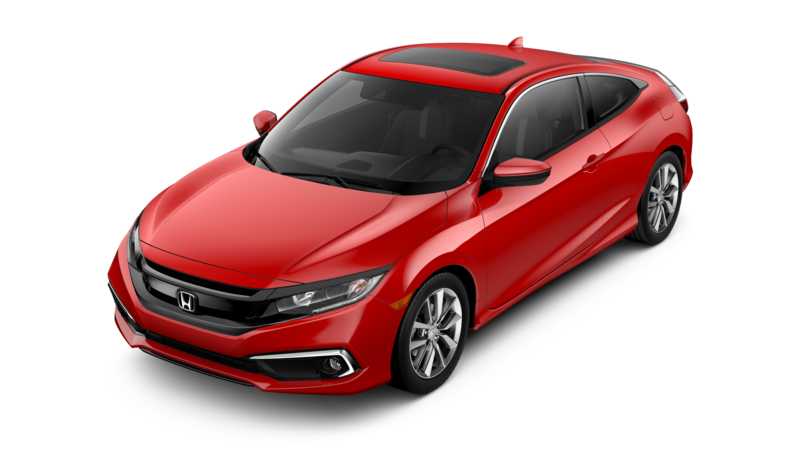 One of the most attractive offers is a special featured lease on the 2017 Honda Civic sedan in the base LX trim with a Continuously Variable Transmission (CVT). 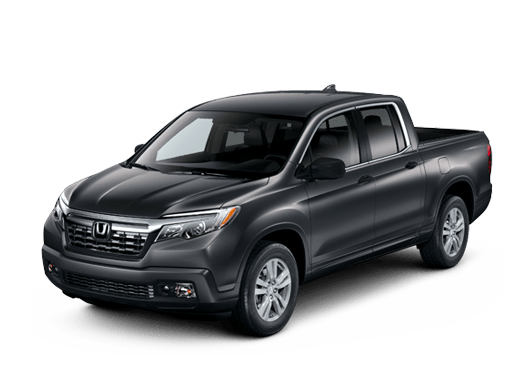 Drivers interested in this model may be able to lease it in the Oklahoma City OK area for as little as $169 per month for 36 months with approved credit. This lease offer also requires $1,999 total due at signing and includes a down payment with no security deposits. It excludes taxes, titles, and either dealer fees or documentary service fees. This offer expires 01/02/18. 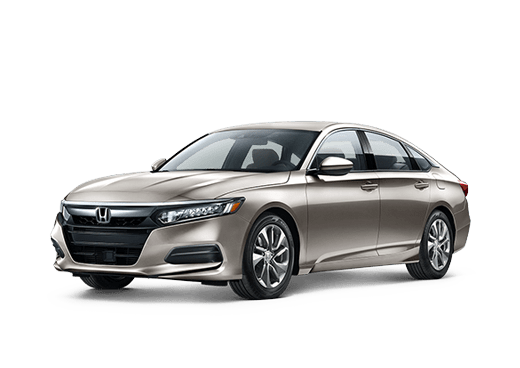 For more information on this $169 per month lease, or to explore other 2017 Honda Civic lease offers in Oklahoma City OK, visit our Honda Incentives page or contact a member of the Battison Honda sales team. * Closed end lease for 2017 Civic Sedan CVT LX (FC2F5HEW) available from November 1, 2017 through January 2, 2018, to well-qualified lessees approved by Honda Financial Services. Not all lessees will qualify. Higher lease rates apply for lessees with lower credit ratings. 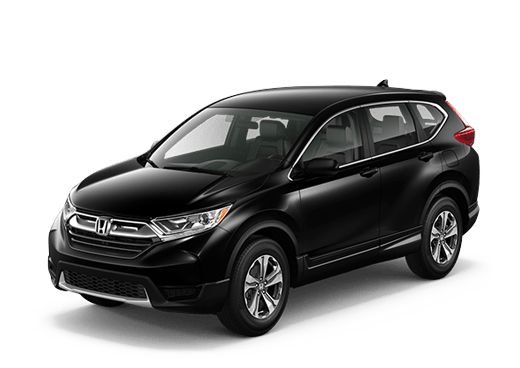 MSRP $20,430.00 (includes destination, excludes tax, license, title, registration, documentation fees, options, insurance and the like). Actual net capitalized cost $16,716.95. Net capitalized cost includes $595 acquisition fee. Dealer contribution may vary and could affect actual lease payment. Total monthly payments $6,084.00. Option to purchase at lease end $11,236.50. Must take new retail delivery on vehicle from dealer stock by January 2, 2018. Lessee responsible for maintenance, excessive wear/tear and 15¢/mile over 12,000 miles/year for vehicles with MSRP less than $30,000, and 20¢/mile over 12,000 miles/year for vehicles with MSRP of $30,000 or more. 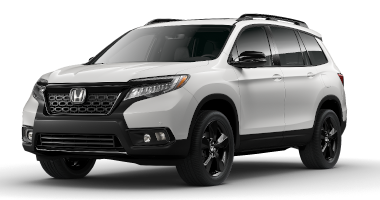 See your Honda dealer for complete details.